Fresh water is a finite resource, and as water consumption and population increase, many parts of the world are experiencing the effects of reduced water availability. Annual water consumption around the world has risen six fold during the past century, which is more than twice the rate of population growth. Demand is forecast to continue to grow and by 2025 five and a half billion people, two-thirds of the world’s population will live in countries that are water stressed. In recognition of the growing water crisis the United Nations General Assembly proclaimed the years 2005 to 2015 the International Decade for Action “Water for Life”. In addition, whilst the future impact of climate change remains uncertain, there is a consensus amongst the scientific community that it is likely to exacerbate the water crisis through an increase in extreme weather events such as droughts and flooding. The availability of fresh water is not only an issue for potable water supply. The primary users of water are agriculture and industry. The approximate breakdown of water usage by sector is as follows: agriculture 69%, industry 23% and domestic 8%. Water shortages are therefore likely to become an increasing constraint on economic growth throughout the world. Growing population, changing diet and increasing production of bio-fuels will put intolerable pressure on depleted water resources with implications for global security, health and lifespan. Our executive team, who all have impressive experience in the water industry, oversee our portfolio of strategic investments in relevant technology, which address the worldwide problem of the availability of fresh water. Our strategy is unique in comparison with other technology based companies, because we focus on owning, operating or licensing assets where our technology is deployed. 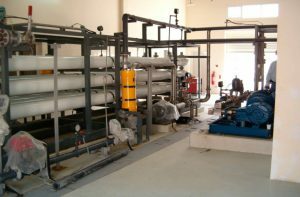 To date, there has been limited adoption and commercialisation of innovation in water technology generally. Our key competitive advantage is our ability to identify, develop and implement technologies that transform under-performing water assets into industry-leading projects. Our technologies all offer significant benefits in terms of capital and operating cost savings, whilst reducing the impact on the environment through energy saving and a reduction in emissions. The cornerstone of AfricaTuff RO. is the Advanced Design (“AD”) philosophy of its personnel. 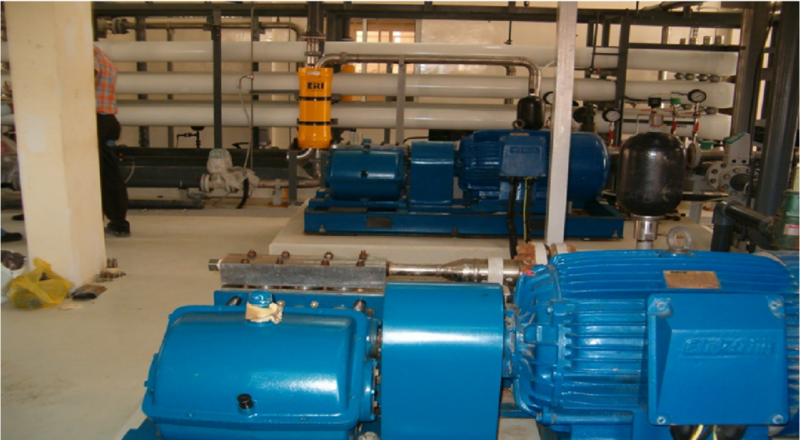 “AD” philosophy is put to use as depicted in AfricaTuff’s line of high pressure pumps. The “AD” concepts used in that line of pumps employ time proven technology repackaged to create a simple, easy to maintain, high pressure pump with fewer dynamic liquid-end parts than any known power pump on the market today. This innovative philosophy will carry through to all of our designs. 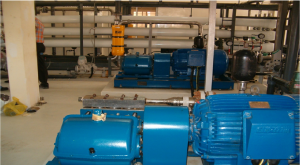 At AfricaTuff RO, we own exciting leading edge pump technology, which produces large volumes of water at low cost, in an environmentally responsible way. With expectations that by 2025 two-thirds of the world’s population will live in countries that are classified as water stressed, our portfolio of technologies and our partners with the world’s finest membrane technology will revolutionise the provision of fresh water. AfricaTuff / Jetech RO operations are continually expanding and currently enjoy an excellent worldwide reputation with equipment installed on five continents. We welcome the opportunity to provide you with more information regarding any of our products and services and how they can help you save time and money. 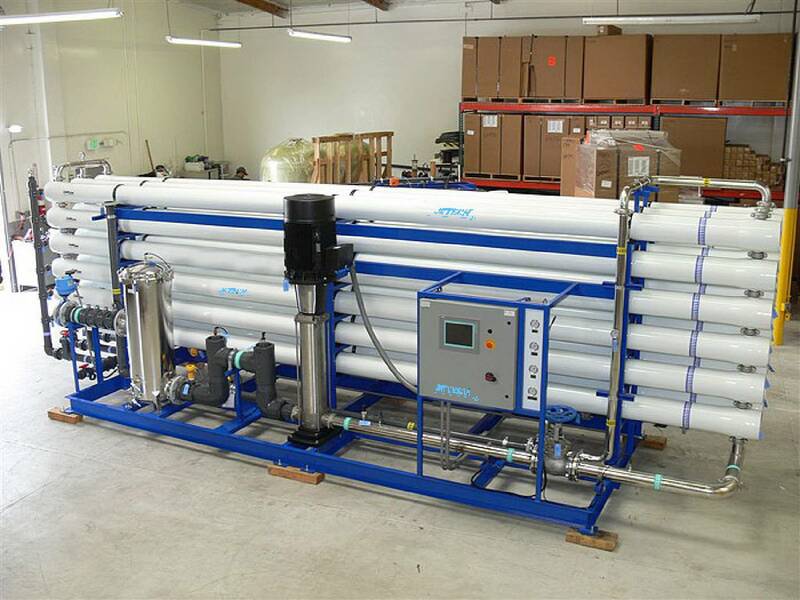 Reverse Osmosis Desalination (ROD) AfricaTuff RO has proven technology to use a reverse osmosis process to convert seawater to drinking water. This process offers a significant reduction in capital and operating costs due to our unique Energy Recovery Device (ERD) used in the pump to harvest energy which can be reused in the process. Our technology has a positive impact on the environment as it reduces energy use by desalination plants and lowers the consumption and disposal of hazardous chemicals. The technology and expertise are in place to both retro-fit and new-build, depending on requirements. At AfricaTuff RO, we are committed to the improvement and sustainability of the environment in which we operate. As the lack of available fresh water becomes an increasingly pressing problem, our range of technologies provides environmentally sound solutions to address this global issue. A key focus of our research is to reduce the environmental impact of water treatment globally. 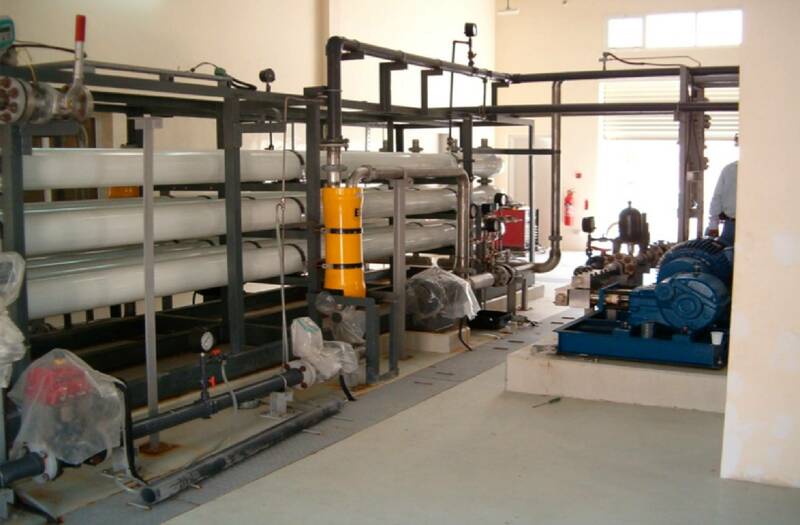 We are currently developing technology to enhance the sustainability of desalination plants and increase the amount of renewable energy utilized in their operation.